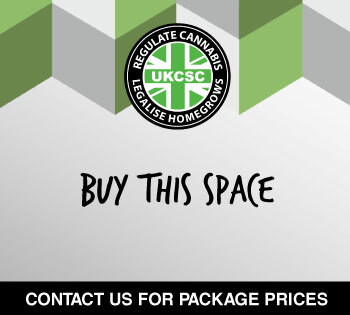 Well…that time of year is fast approaching and it’s not long before the cannabis crusaders come out en mass and converge for some of the biggest smoke ups in UK history. Here’s why 2017 is going to break records. For the first time in UK history we have 7 cities celebrating the historic day of 420 which falls on April 20th each year. It’s kind of like the stoners festival of light, but it doesn’t matter if the flame goes out…you can just light it up again, and again and again. There is of course a much more serious reason to part take in 420 each year other than to get as high as possible. It is an opportunity to celebrate all things of the cannabis culture and raise awareness to our presence in normal society. Cannabis has become very normalised in the last 10 years even in Britain and the drug laws which continue to criminalise people are behind the cognitive evolution so many Brits have arrived at. Stop wasting tax payers money on harmless tokers. If you want to go and join in with the festivities and activists across the country you have a number of events to pick from! 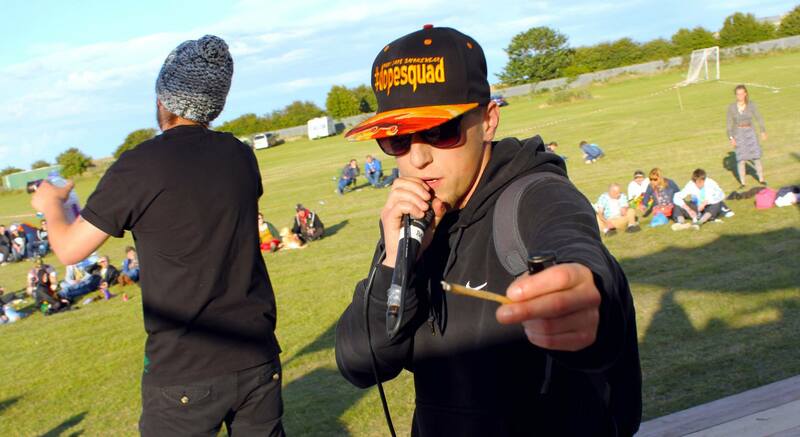 Popular beyond belief, some years we have witnessed over 10,000 tokers migrate to the Royal Park to spark up in defiance of the Misuse of Drugs Act. While there has been a heavy police presence and a number of pointess arrests at some years it has not deterred the flocking of thousands of not just locals to the large open space in central London. 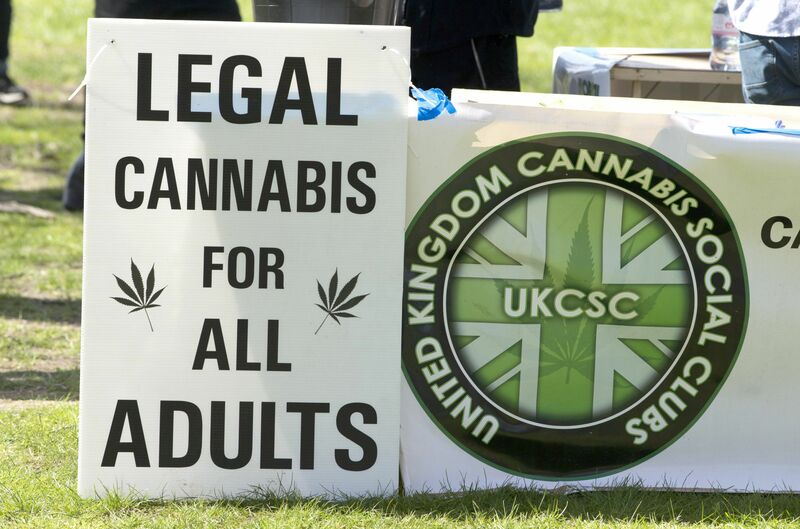 Expect to see NORML UK and UKCSC there giving out cannabis information and taking donations for the #Right2Grow campaign. For the first time Durham will be celebrating 420 with a joint effort from all the local clubs that have emerged in the last few years. It goes without saying that the Durham Police Crime Commissioner Ron Hogg’s influence on cannabis policy in the North East has provoked a strong activist and campaigner response that has resulted in some real grassroots activism. 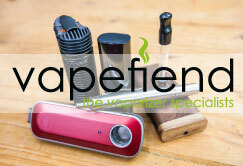 Professor Mike Barnes will be coming to give a talk on medical cannabis use too! 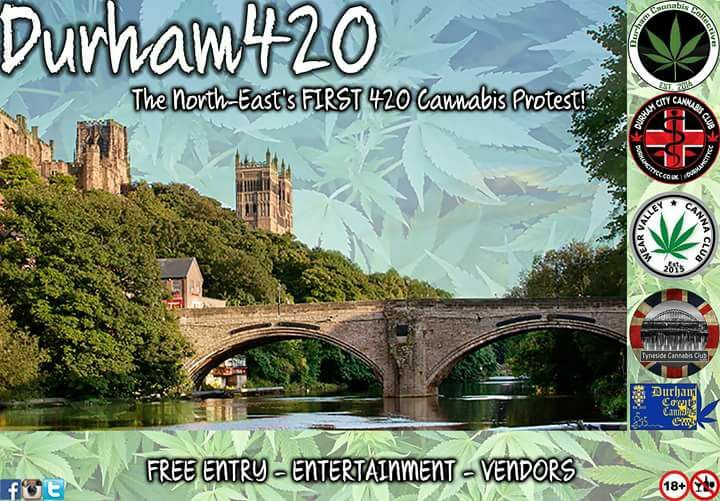 Durham Cannabis Collective, Durham City Cannabis Club, Wear Valley Cannabis Club, Tyneside Cannabis Club and Durham County Cannabis Club have all made a “joint” effort to create a meaningful first 420 celebration. The Glasgow Cannabis Social Club will again be squaring up the afternoon on Glasgow Green with a showcase of local musicians, public speakers and plenty of fun. 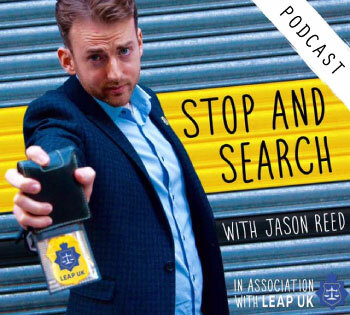 Returning for their 5th year they have received national attention for their well planned events which have gained support from ex Police Chief Jim Duffy, now a member of Law Enforcement Against Prohibition UK who publicly speaks out against the failing drug war. The Leeds Cannabis Social Club have worked hard at trying to unite the cannabis community of Leeds and West Yorkshire in order to boost the moral and activity in the region. Their efforts have not gone unnoticed and have paid off because their 420 event is growing in popularity each year and a growing number of events are popping up in the region for enthusiats to attend. Leeds 420 in Hyde Park should prove to be their biggest yet so if you are near enough to them and you find yourself with nothing to do on April 20th…you know where it’s at! 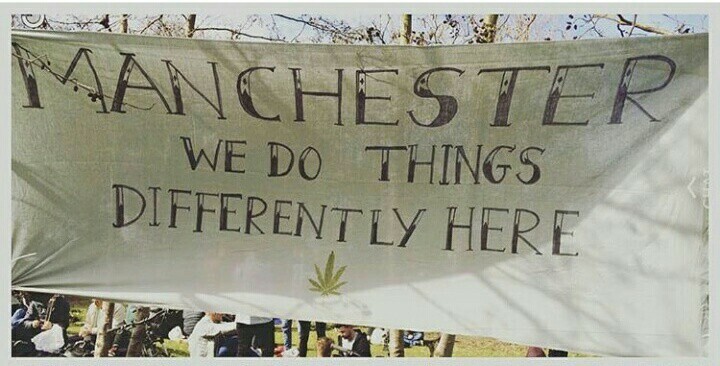 The LegenDerry Cannabis Club are kicking off their years protesting by joining the rest of the UK cities protesting prohibition. 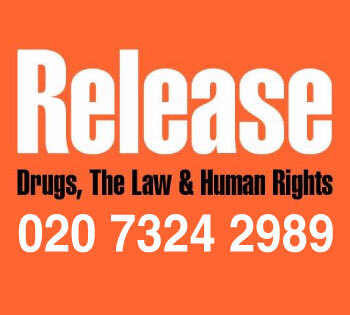 They will be meeting at 4pm to spark up in union to show those watching and the PSNI that there is no need to criminalise such a harmless act – and one that many medicinal patients have to use to have a better quality of life. A show of solidarity is urged for those in Derry, Northern Ireland that support the end of unjust cannabis laws. They do things differently in Manchester or so they say! Mannijuana return with their annual 420 event which has been left to grow each year without police presence and some grace from the city council to host the event officially going forward in the future. This can only mean good things for the cannabis consumers in the city of Manchester and we hope that the news of the Police Crime Commissioner there this week stating that first time growers, if caught will not be prosecuted – a very welcome step in the right direction. Each year the Swansea Cannabis Club organise a local gathering down the beach to celebrate and protest in combination. Over 18s only unless accompanied by an adult – for some food, good music and good times. and Don’t forget the Cardiff Global Cannabis March is taking place again on May 6th in through Cardiff city center. Bristol Cannabis Club have announced their intentions to host a gathering on the Downs passed the Zoo. Something to consider of course for all of these events is cannabis is still a Class B substance (boooo) and as such if you are found in possession of it in public you can be given a warning, a caution with a fine or even be arrested for it. So, bring your own buds at your own risk and only take what you are going to consume. As with all these events, please, no dealing. 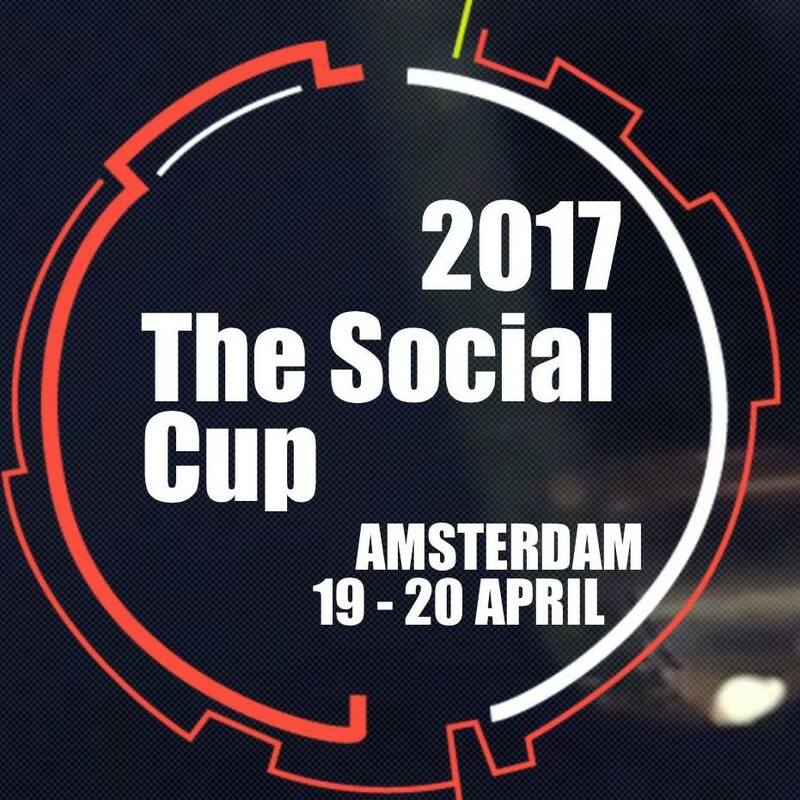 If you find yourself wanting to get out of the country for this special time of the year why not head over to The Social Cup by the Suver Nuver Foundation in Amsterdam for 2 days of highly heady cannabis fun? There is a Coffeeshop Cup for Herbs and Hash and an International Concentrates Cup with entrants from all over Europe and the UK, including a “People’s Choice” Cup for the best flavour of the day chosen by you! Not only will you get a great experience with some of the latest cannabis strains, you will be entertained with music from reggae artists, Akea Beka the voice of Midnight and UK hip Hop sensations The Four Owls and Ocean Wisdom from High Focus Records. 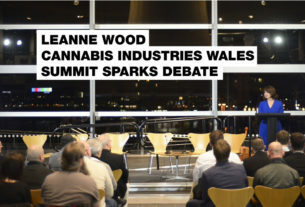 The UK Cannabis Social Clubs will be there with a stand and also be giving a talk on the progress the UK movement has been making as well as Dr Arno Hazekamp who worked at Bedrocan for 15 years growing and studying Medical Cannabis we are excited to hear what he has to say on modern cannabis medicines. It sounds like it’s lined up to be a pretty sweet couple of days. View the full details at the website here.